Confirming earlier rumors about the iPad Air 2’s launch date, new reports have surfaced claiming that Apple will indeed launch the iPad Air 2 in October. The next iPad Air is supposed to be an incremental upgrade over the current iPad Air. Earlier reports were based on two sources reportedly close to the matter. A source familiar with Apple’s pre-launch logistics claimed that the company is speeding things up with respect to October. Reportedly, the company has set internal marketing and project deadlines for October. iPad Air 2 Launch Date Further Corroborated October – Retina iPad Mini Coming Next Year? Today’s report comes out of China and has been reported by the Taiwan Commercial Times. The Taiwan Times reports that the iPad Air 2 is planned for launch next month. However, it claims that this time Apple will diverge from it’s two year formula. The 7.9 Inch Retina iPad Mini will be launched in the first quarter next year. This contradicts with earlier reports, which have gone so far as to even predict the date for Apple’s iPad event. Reportedly, the event will be held on 21st October. The iPad Air 2 is not expected to bring any major improvements to the platform, and the overall design of the device is expected to stay the same. The only things that are expected to get an upgrade are the processor, home button and motion co-processor. 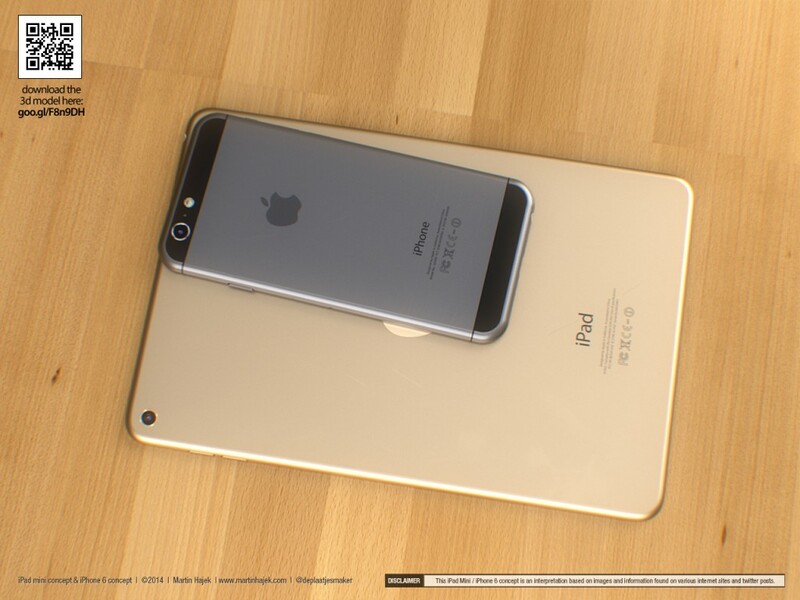 The iPad Air 2 is expected to come with the A8 SoC on board, similar to the one found on the iPhone 6. This will be backed by the M8 motion co-processor. The home button is expected to be replaced by the TouchID fingerprint sensor which is a major Apple upgrade that the iPad currently lacks.